Home / Automotive / Cars / Video: Chevrolet Camaro Ss Goes From 0-100mph-0 In Spectacular Fashion! This might not be as quick as Hennessey’s incredible 751-hp Camaro HPE600, but even in stock form the Camaro SS has been known to catch owners out. While you should be familiar with how capable the Camaro SS is in terms of outright speed, perhaps you weren’t aware just how potent a stopping machine the General’s latest American muscle car is. 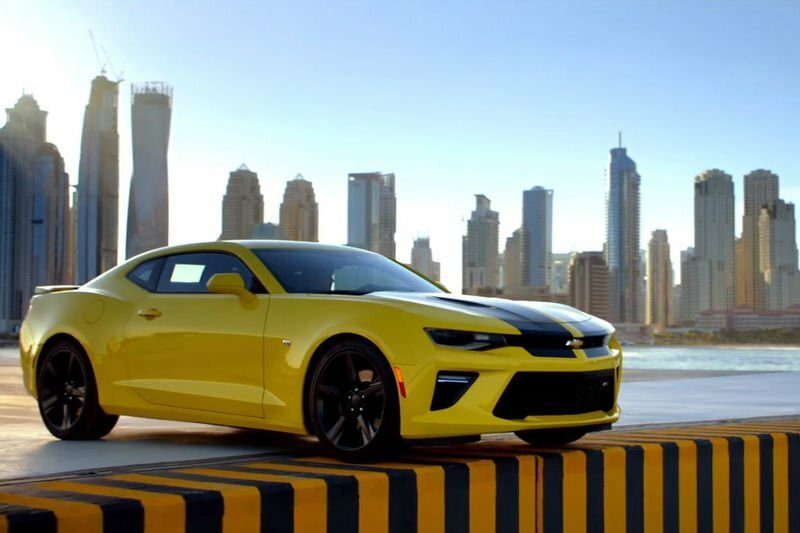 Chevrolet claims the Camaro SS can sprint from zero to 100 mph and back to zero in 313 meters, besting its closest rival by 100 meters.